Young Jennifer Dash leaves her Louisiana home in search of the key to life. Her quest begins humbly enough amidst the swamps of the Pelican state, but forces beyond her control will propel her past many nations, oceans, cultures, and fairy tales... to the very limits of reason and myth itself. Written as an adventure saga, what begins in a whimper is destined to end with a bang. 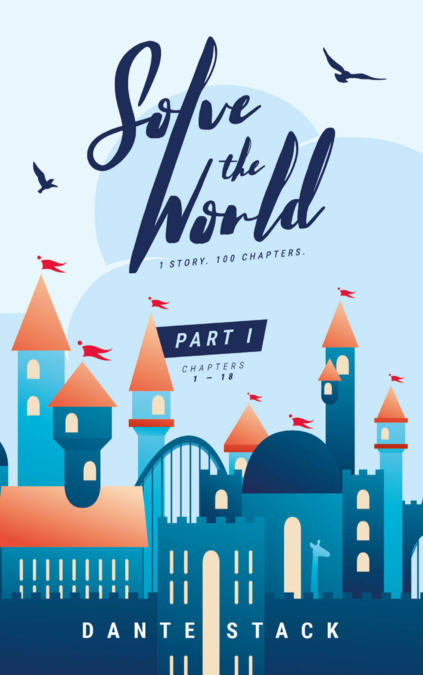 In Part One, you'll be submerged into a maelstrom of underground mobs, charming love interests, mythical sea monsters, religious theme parks, and relentless adventure. Prepare yourself. It's going to be a bumpy ride.